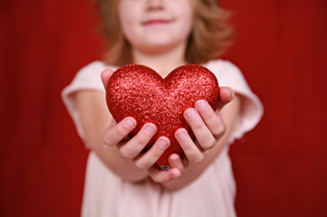 You don't need a sweetheart to attend this Valentine's Day event for kids! Make a Valentine craft, watch a movie, and eat a yummy snack. Join us for some Love-ly, Heart-y fun!